The report is ready! Fill out the form for instant access. 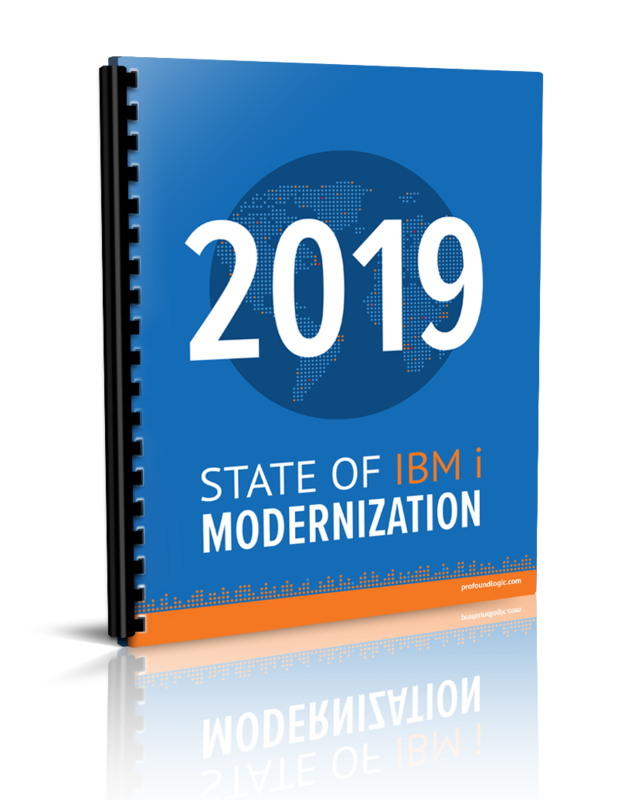 Sign up for instant access to The 2019 State of IBM i Modernization Report.